Kyle Edmund returns to this tournament, after last year’s finals, so he has quite a lot of points here. He was then defeated in the last act by Pablu Andujar, after having passed players such as Richard Gasquet or Radu Albot.In the first round of this edition he managed a short victory in 2 sets dominated from one end to the other and ended 6-3 6-2 in front of the young Frenchman Ugo Umbert.It is the first British clay tournament in 2019. Last week he participated in the two major tournaments in North America, Indian Wells and Miami Open, being defeated every time in eighth. 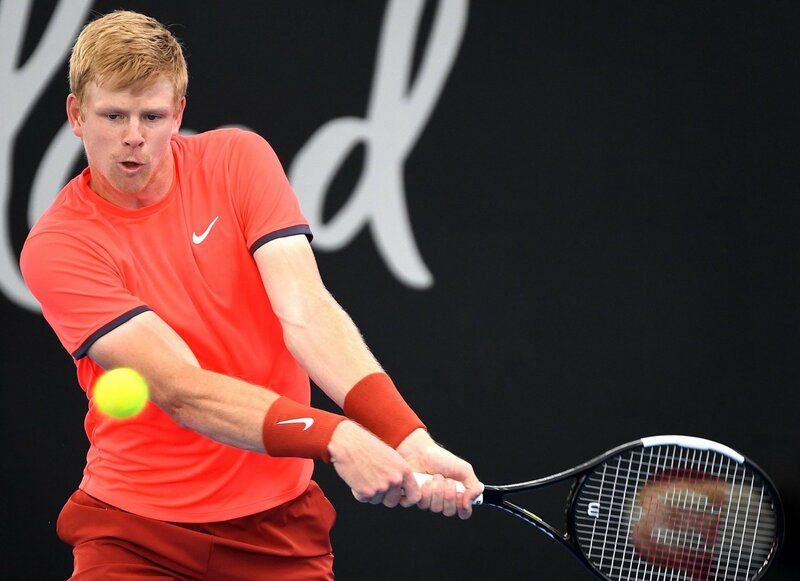 A week before these tournaments, Edmund won the challenger tour at Indian Wells after a finals with Andrey Rublev. 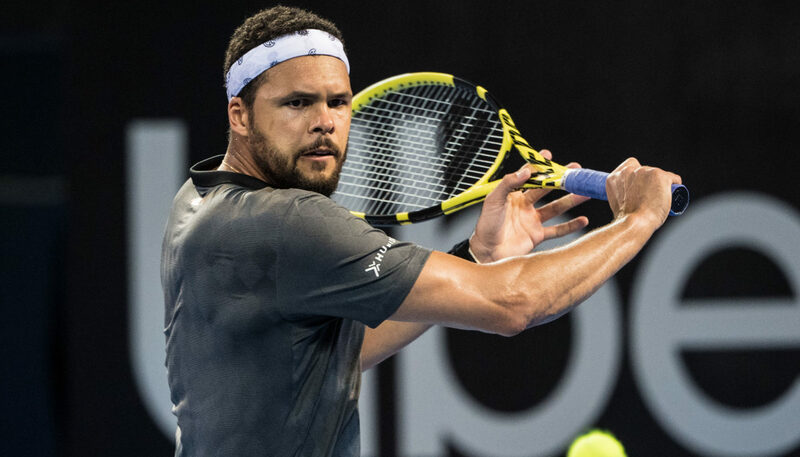 10 years older than his opponent and much wider experience, Jo Wilfried Tsonga, is only the first time in his career in this competition.Currently, outside the top 100 players in the world, Tsonga had a pretty easy match in the first round. He met Cedric Marcel Stebe in the previous round with 6-1 7-6, the break to 3.Despite the fact that he was not present on the main board at either Indian Wells or Miami, Tsonga has a pretty good start. He managed to win the Montpellier tournament, played semifinals in Brisbane, and in Rotterdam he reached up to quarters as you can see on tennis wetten tipps ! Play for the 2 nd career in this tournament. Last year it reached the final. He is currently ranked 22th in the ATP, with 14 best. He meets Tsonga for the first time in his career on this surface. The winner will play the next round with Robin Hasse or Lorenzo Sonego. It is the first presence for Jo Wilfried Tsonga in Marrakech. He defeated Edmund in the only direct match on the grass at Hurlingham. He is currently at 116 ATP, with the best position being 5. 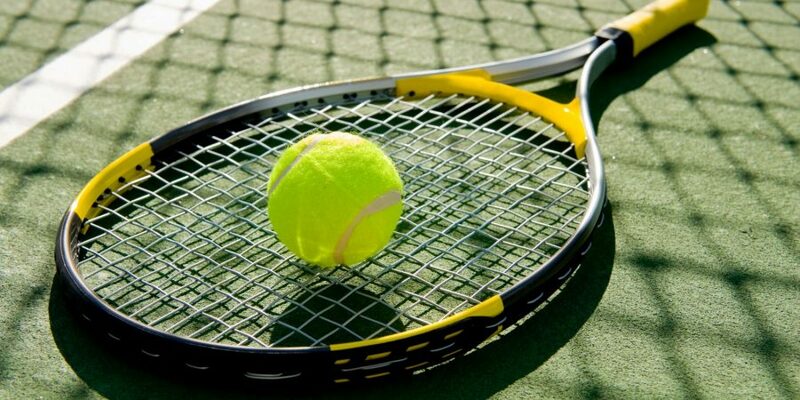 He won this year’s ATP 250 tournament at Montpellier. For the second round he will receive 20 points and 8250 Euros.